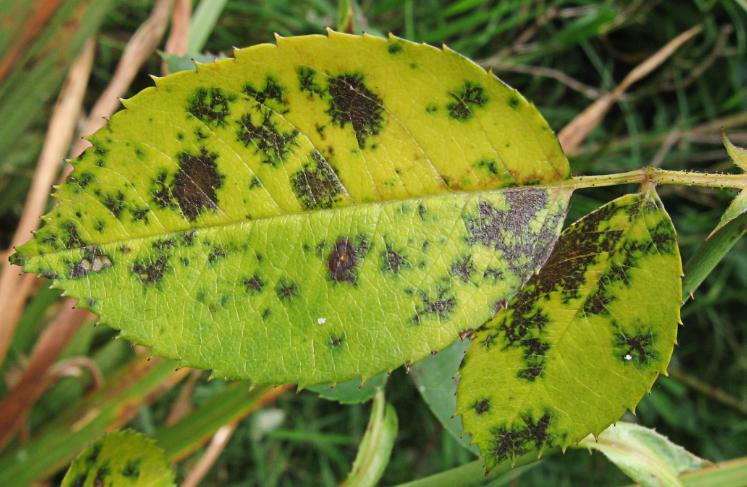 As a gardener, you are well aware of the fact that many pests abound. It is not at all uncommon to discover these pesky little creatures chewing on the plants that you work so hard to cultivate. Even the absolute healthiest of all gardens experience an occasional encounter with pests – especially insects. While it is true that not all damage incurred by these pests warrant any type of action, it is in your best interest to learn as much as possible about the cognitive instincts of these creatures. This will aid in the identification of “bad” insects. In this two-part series, you will be introduced to the cognitive instincts of common garden pests. By educating yourself now, you will save yourself and your crops many complications in the future. Armyworms are considered to be one of the most destructive of all pests that invade gardens. These pests travel in groups referred to as “armies”. They are known to consume nearly all plant life which they come in contact. 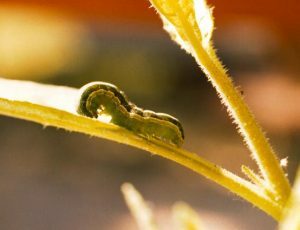 While it is true that most of these caterpillars have a preference for certain plants and/or vegetables grown in the home garden, many will simply consume anything that is yellow, red, and/or green. These pests hide underneath debris that is commonly found in or around a garden. The height of their activity is during the night hours. While most active immediately following a spring that is cool and wet, these insects are also seen during the fall months in the southeast region. The larvae stay close to the ground. As armyworms mature during the season, they will move up on garden plants to the leaves and the fruit. Natural predators include larvae predators, birds, and other insects that are considered to be “beneficial” to home gardens. 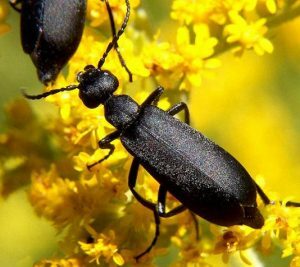 Blister beetles are garden pests that are known for the substance that they secrete when they become injured and/or crushed. This secretion has the ability to create welts on the skin. In addition to this, if the substance is ingested by people, it could result in severe complications to the urinary tract and the gastrointestinal tract. These insects will feed on any type of leafy plant that is grown in a home garden. If you have certain crops, you can expect to run into these creatures. Examples include eggplant crops, tomato crops, various types of peppers, and potato crops. It is common for summer swarms to occur. In the larvae stage, the beetles will keep control over grasshoppers, but, as they mature, they will instantly cause complications. 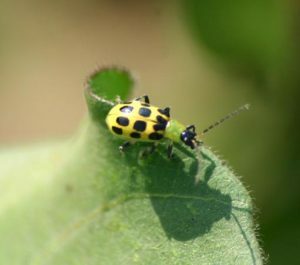 Cucumber beetles are a type of garden species that are attracted to the leaves, the flowers, and the fruits of very specific plants – cucumbers, pumpkins, squash, and melons. Their feeding habits will result in a reduction in crop yields and the loss of plants. The white-colored larvae of these insects will feed on roots and any types of stems that are situated under the ground. Additionally, these insects have the capability of transmitting a large assortment of plant diseases, which have the ability to completely destroy crops. If any of these pests are present in your garden, you should contact All Pest Exterminating, Inc. for assistance in the control of the species. We are very familiar with the cognitive instincts of these insects and are fully capable of quickly and safely reducing populations in and/or around your garden.